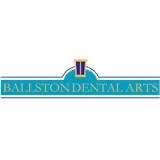 Ballston Dental Arts (Arlington) - Book Appointment Online! Very knowledgeable and personable dentist. Made the dentist "fun".